If you've ever eaten a food that has the word malt or malted in its name or description, chances are you've eaten maltose. Maltose is a carbohydrate (technically, a sugar), not naturally found in high quantities in the food supply, according to Krause's Food and The Nutrition Care Process. But your body can break it down when you digest starchy foods. 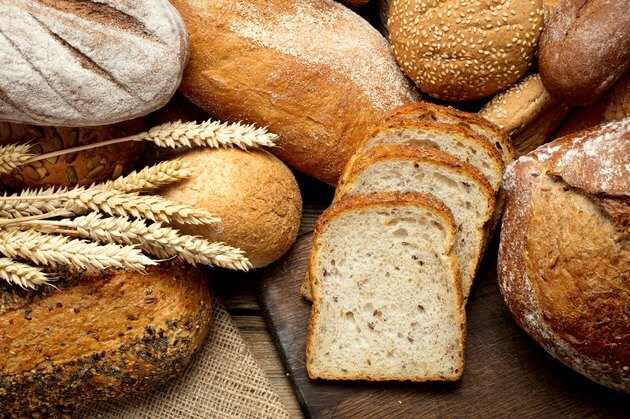 And as for the food and drink sources of maltose, it's found in breads and cereals, is an important component in brewing beer and distilling alcohol and provides a distinct flavor to malted beverages. When long chains of sugars, such as starches, are broken down in the gastrointestinal tract, smaller sugars, including maltose, are produced. Maltose is considered a disaccharide — it's actually made of two smaller glucose sugars. Maltose, like fructose and lactose, is considered a simple sugar. It's broken down into glucose in order to transport it to other parts of your body for use as fuel and for storing energy. Maltose is found mainly in grains and cereals. Wheat, corn, barley and rye all contain varying amounts of maltose. For some foods, cooking can increase the maltose content. For example, raw sweet potatoes don't have any maltose, but cooked sweet potatoes contain maltose at varying amounts depending on the type of sweet potato, according to 2017 research published in Journal of Food Science and Technology. Maltose is also found in molasses, which is a sweet product that gives a distinct flavor to baked goods. There are also some malted beverages that are served as a hot chocolate-like product with milk, or as a malted milkshake. Maltose (or malt syrup) may also be an ingredient to look for when trying to look for and eliminate added sugars from your diet, according to the National Institute on Aging. Further additions of glucose molecules lead to maltodextrin, which is a common additive to food, per the U.S. National Library of Medicine. Maltodextrin is used as a filler or thickener or to add texture to a food. Maltose is created in the malting process when making beer and when distilling malt alcohol. 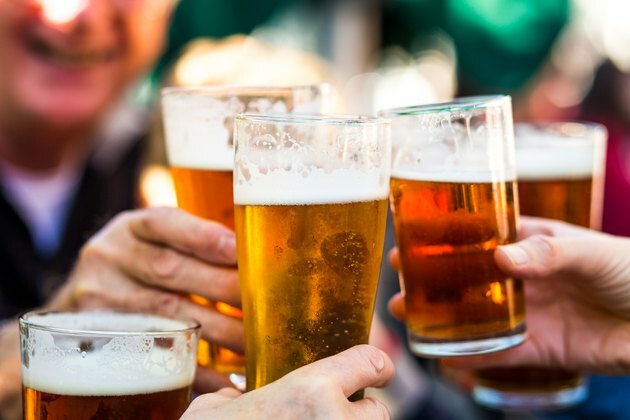 During beer or whiskey production, the wort — or the liquid from the mashing process — is 60 to 70 percent maltose, according to research in Applied and Environmental Microbiology. As maltose is metabolized with yeast, it's fermented and the result is ethanol and carbon dioxide. No specific recommendations exist for maltose, and consumers should be mindful of overall sugar intake. The current Acceptable Macronutrient Distribution Range, set by the Institute of Medicine recommends that 45 percent to 65 percent of your total calories should come from carbohydrates, including 14 grams of dietary fiber per 1,000 calories consumed, according to the Academy of Nutrition and Dietetics. To remain healthy, reduce added sugars as much as possible and ensure adequate intake of other important nutrients to reduce the risk for adverse health outcomes such as diabetes, cardiovascular disease and cancer, which have been linked to high sugar intake. People who have genetic disorders in carbohydrate metabolism, such as sucrase-isomaltase deficiency, may be missing an enzyme or have a deficiency in the enzyme required to digest maltose. The sucrase-isomaltase enzyme is found in the small intestine and essential for breaking down maltose into separate glucose molecules, according to the National Institutes of Health. Usually a deficiency of the sucrase-isomaltase is discovered when an infant transitions to solid food, according to U.S. National Library of Medicine Genetics Home Reference. Consuming carbohydrate sources of maltose or precursors to maltose may result in stomach cramps, bloating, gas, diarrhea and in severe cases, malnutrition and failure to grow. Consult a health practitioner for advice on diagnosing or managing this condition. Advanced Nutrition and Human Metabolism; Gropper SAS et al. Krause's Food & the Nutrition Care Process; Mahan, LK et al. Foods & Nutrition Encyclopedia; Ensminger, ME and Ensminger, AH.